We provide 24-hour emergency care. If you are experiencing a true emergency, please call (412) 469-9550 for instructions on how to reach the doctors after normal business hours. 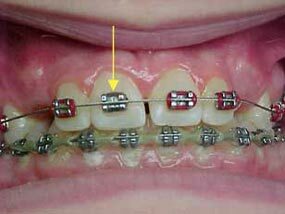 Fortunately, orthodontic emergencies are rare. But, when something isn’t right it can be a nuisance. Our primary concern is the patient’s safety and comfort. 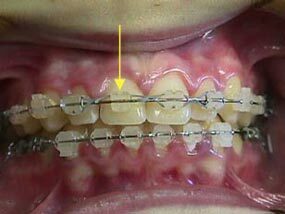 By becoming familiar with the appliances in your mouth and how to handle small problems that may occur during treatment, you can help make your experience with braces a pleasant one. Many of the problems our patients encounter are minor and can be corrected at home. Please make sure to keep the wax that we gave you handy at all times. It can often solve the problem, promote healing, or at least keep you comfortable until you can be seen at the office. If you have misplaced the wax, you will find it available for purchase at many drugstores. In a dire circumstance, substitute gum or even candle wax to keep you comfortable until you can come in for a visit! 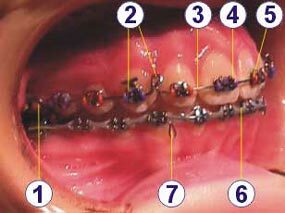 Teeth are often sore after an orthodontic adjustment. This is normal and may last for three to four days. Rinsing your mouth with warm water will help. If there are no known allergies to these medications, Tylenol or Advil will decrease the discomfort. Call the office for more. In an emergency you can find orthodontic wax in many local drugstores. Gum or candle wax will also help. Call the office to schedule an appointment for a replacement. If broken, bring the appliance to be evaluated for repair. Call the office for an appointment. Do not try to force an appliance into place. This may break it and require us to make you another. This is usually not a serious concern as long as the patient is comfortable. Call the office to see if an appointment is necessary. Call the office to see if an appointment will be necessary. Place wax over the wire for comfort. Soften the wax with your fingers before placement, then mold over the areas. It will need to be replaced often. Call the office for an appointment. OR ... Using a clean wire cutter or nail clipper, you may cut the wire flush to the band or bracket. Wax over the area will make it more comfortable until you can be seen in the office. OR ... You may also cut the wire using a clean wire cutter or nail clipper. 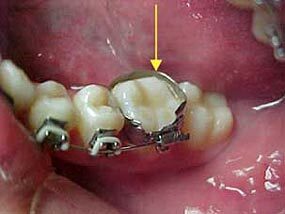 It’s best to cut the wire flush to the first band or bracket that is still attached to a tooth. Call the office for an appointment to replace the wire. Wax placement will keep the patient comfortable. Call the office to report a loose bracket so that we can insure you have proper time to replace it at your next appointment. 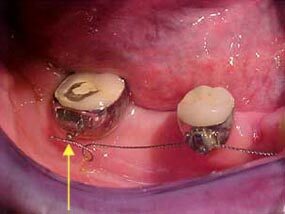 OR ...If the bracket is moving and irritating to the patient, the bracket may be taken off the wire by removing the elastic rubber band around the bracket using a tweezer or toothpick. Try to place the band down using a pencil eraser. 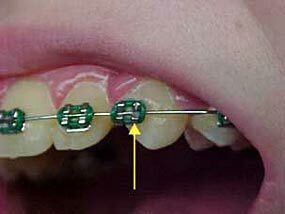 DO NOT WEAR HEADGEAR OR ELASTICS ON A LOOSE BAND. If it won’t stay, cut the wire flush to the bracket in front of the band and remove the loose band. Call the office for an appointment. IF A SERIOUS INJURY INVOLVING THE TEETH OCCURS DURING TREATMENT, CALL YOUR FAMILY DENTIST IMMEDIATELY. In order to minimize any problems while wearing braces, remember to watch what you eat. 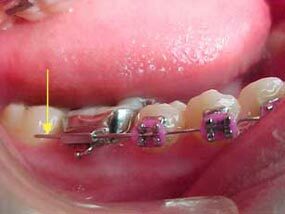 Hard and sticky foods will break the brackets and pull the bands off the teeth. Do not put your fingers in your mouth to play with the appliances. This can also cause items to become loose. And remember to always wear a mouth protector when playing any sports!